Proudly Serving Nassau County, FL & Surrounding Communities! Our shop in Hilliard uses the latest collision repair technology to get your vehicle back on the road safely and quickly. Whatever your auto body repair or collision repair needs, look no further, get in touch with Glenn's Paint & Body today! Here at Glenn's Paint & Body, quality service and satisfaction is our #1 goal! 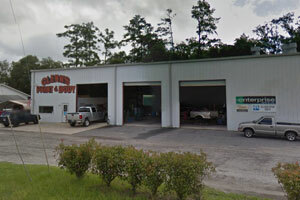 We are a complete body shop in Hilliard, FL. If you are in an accident, we will restore your vehicle to its original condition using the very best equipment and paint. 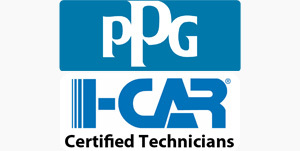 Our certified technicians are trained with the most current procedures to fix your vehicle correctly, the first time. No job is too big or too small for us. We do body work on anything from motorcycles, motor homes to semi-trucks.